Rated Top Chili Spot by CBS Philly. Try our award-winning filet mignon chili today! 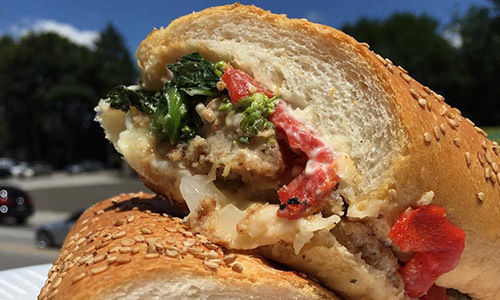 You have never tried a sandwich like ours! 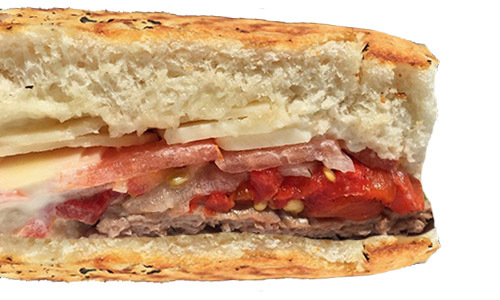 Made from the highest quality cuts of meat, paired together with the perfect Italian roll, there is no comparison! Try any one of our deli sandwiches as a panini today! Our paninis are served on our homemade focaccia bread, which is baked daily on premise. Whether it is a small party of 10 people or a large corporate party of 200 people, no job is too big or small. 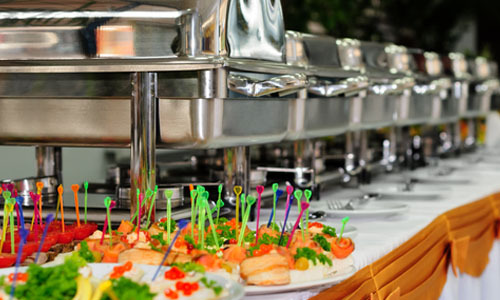 Choose from our catering menu or your own custom menu. Copyright © 2018 Timmy D's Deli & Catering.